"sssh that's a Swiss secret." 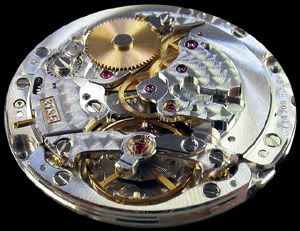 – Information about the inside of a Rolex is ofcourse. Duh. Someone at Watchrap.com asks about Panerai and if this is a passing fad and how Panerai relates to IWC, Rolex and Breitling and gets this massive reply.